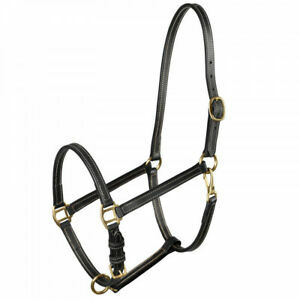 Derby Originals Triple Stitch Leather Halter - Cob/Arab Size SUPER SALE! 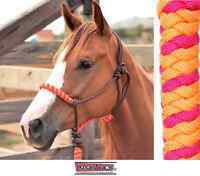 Showman Braided Natural Rawhide Romal Reins W/ Leather Popper! NEW HORSE TACK! Showman Leather Headstall & Reins w/ Rawhide Braiding & TURQUOISE Stones!! NEW!! 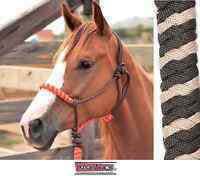 Showman 8' BLACK Round Braided Nylon Split Reins W/ TEAL Painted Feather Popper! There are 819 items available. Please enter a number less than or equal to 819. 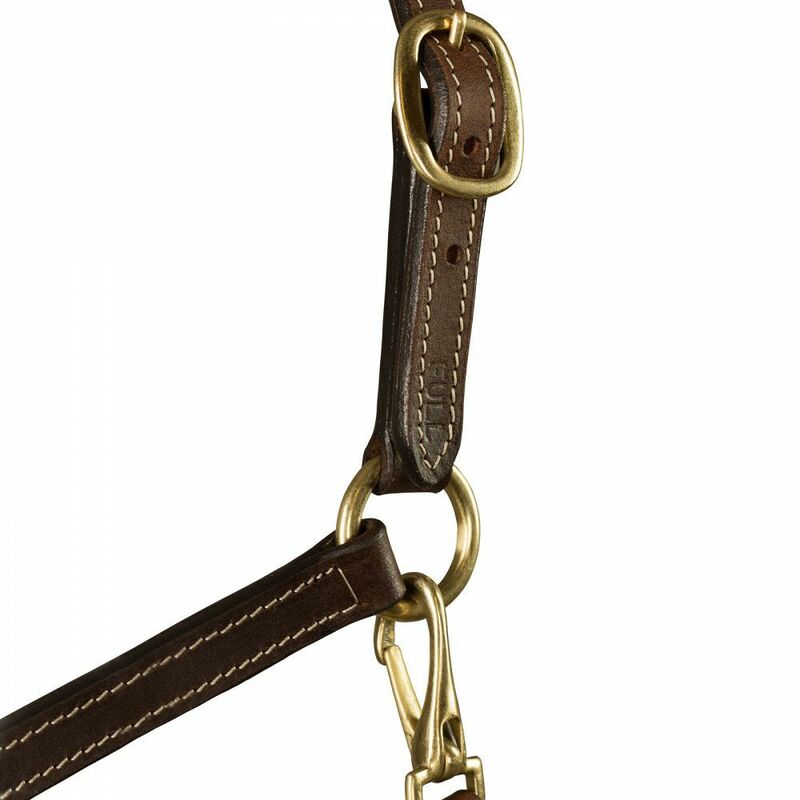 Fast shipping, lovely halter, thanks!